Y–40 is an Italian masterpiece you have to visit once in your life. 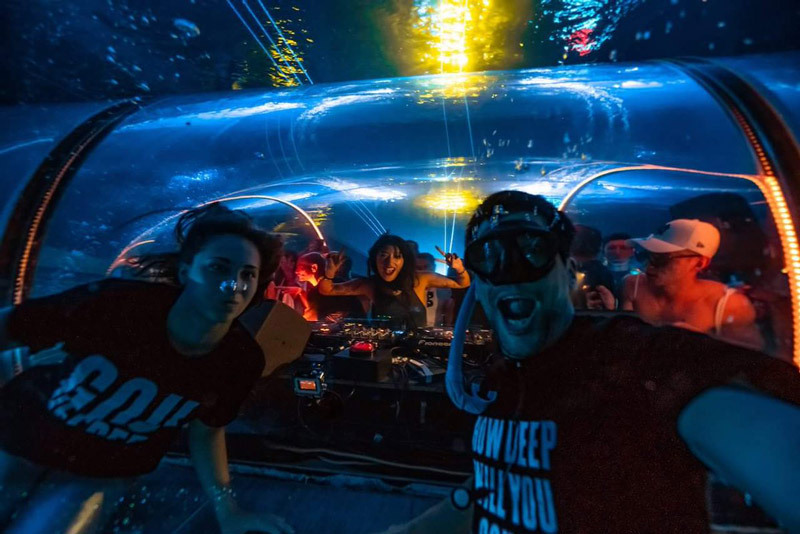 We got the chance to be part of an underwater party at Hotel Terme Millepini in Italy, organized by Desperados. Curious about the world’s deepest pool? At the four-star hotel Terme Millepini, you’ll find the world’s deepest indoor swimming pool. 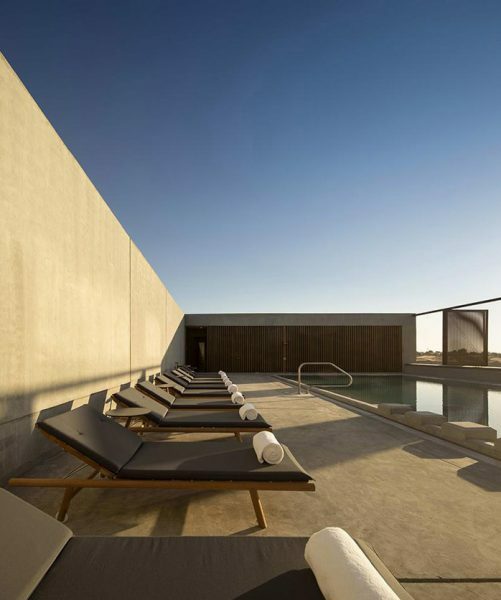 The Y-40 swimming pool, built and designed by architect Emanuele Baoretto, is situated in Montegrotto Terme, a small town in Italy. Since the 5th of June 2014, the Term Millepini hotel has been known for its famous restaurant and its Europe Hall, where great cultural events and weddings take place. However, we got to know this epic place because we got invited by Desperados for an unforgettable experience. 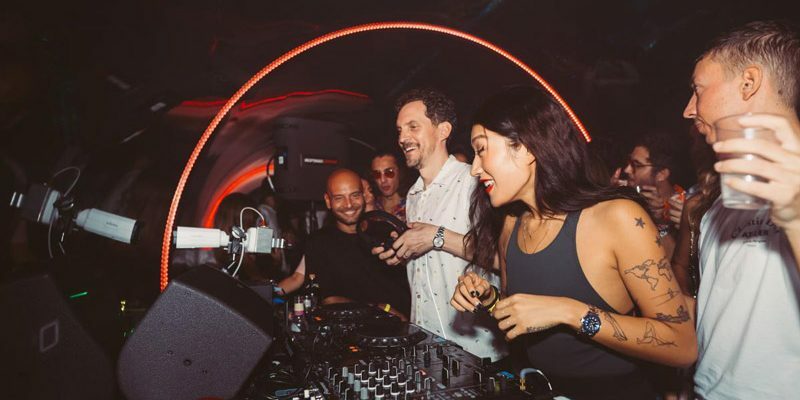 The French beer brand invited a bunch of party people from around Europe to experience an underwater party dubbed “Deep House”, with DJ’s Peggy Gou and Artwork. 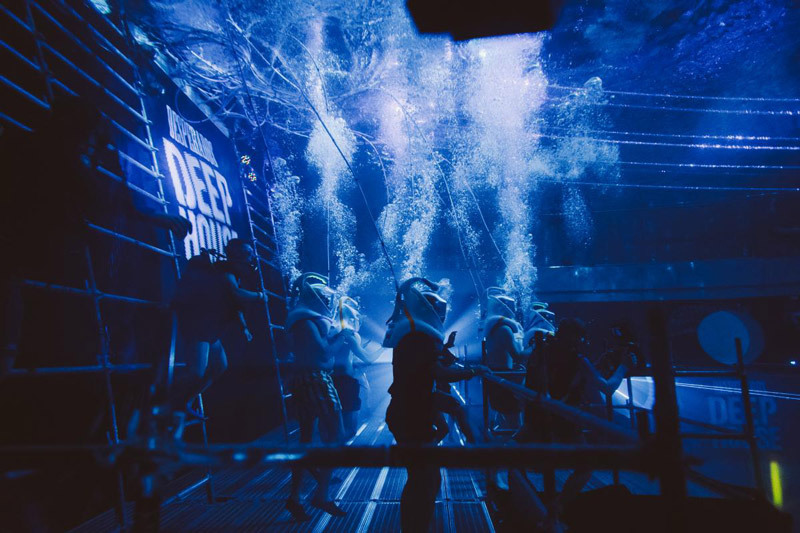 Deep House is a party concept launched by Desperados. It involves a series of wild experiments in music and partying. 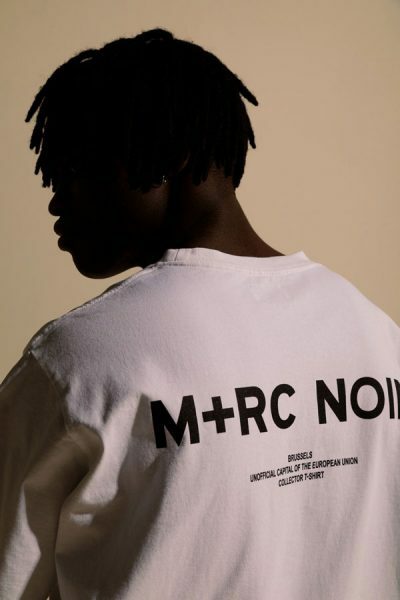 Also, it’s meant to break boundaries in order to motivate people to dare to be different. However, this experiment is proven to stimulate people’s minds. This place, mostly used as meeting rooms for free diving and scuba diving courses, the space of a cinema set and areas for photo shooting, was the party location where we danced the night away in the preheated indoor pool.